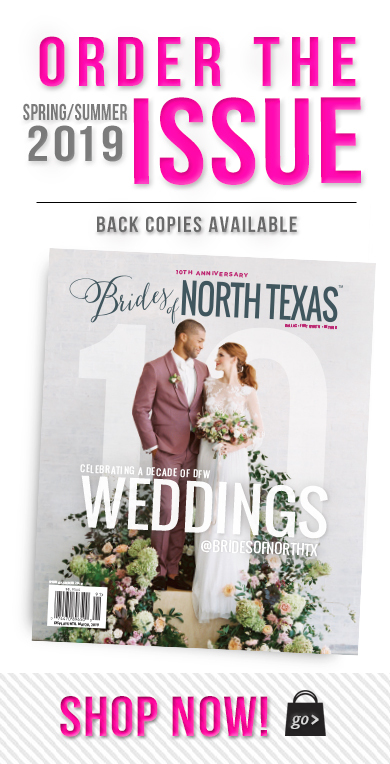 Browse below for a list of upcoming wedding events in Dallas and North Texas. View the brand new 2019 collection from Isabelle Armstrong. Discover truly couture gowns with a beautiful fit. Receive 10% off any IA special order! Join us for our TESTER Essense of Australia Trunk Show! View gowns that will not be in stores until next year! Take 10% off any Essense order this weekend only! Monique Lhuillier Trunk Show at Bella Bridesmaids! Be one of the first and only brides in Texas to view the brand new Berta Privee Collection- exclusive to our salon! Take 10% off any Privee order this weekend only! Click on the link to view the collection! Discover the 2019 Brand New Fall Collection. We will be offering 10% off any Lea Ann Belter gown during these dates only!! CLICK HERE TO VIEW HER GORGEOUS GOWNS! Book an appointment with us this weekend to view the newest collection of gowns from Mikaella Bridal! Take 10% off any Mikaella order! Estee Couture Trunk Show at LeAnn’s Bridal! Estee will be here on the 14-15! Amsale Trunk Show at Bella Bridesmaids! Check back for the latest collection we will be receiving for this special trunk show weekend! Blossom Veils Trunk Show at Stanley Korshak Bridal Salon! Cristina Ottaviano Trunk Show at Stanley Korshak Bridal Salon! The Big Fake Wedding is a bridal show alternative in the form of a big, fake wedding. “Wedding guests” are brides- and grooms-to-be who enjoy an emotional vow renewal ceremony, a tasty cocktail-style dinner, and a dance-party reception while truly experiencing the wedding vendors in action. Tickets include light bites, a signature drink, and a swag bag. Vera Wang Trunk Show at Stanley Korshak Bridal Salon! Admission: $12 adults, $6 for Children ages 3 -14 (this ticket can be purchased onsite only).